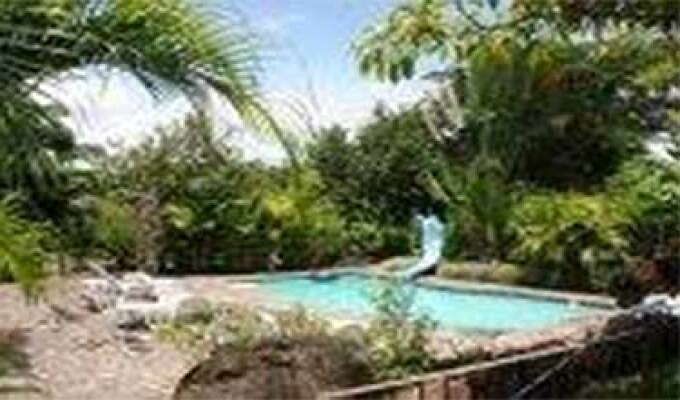 An oasis of calm in the country with mountain views, tropical gardens, pool and spacious rooms. Close to all amenities and attractions, 30 minutes to the city, 45 minutes to the beaches, 2.5 hours to national parks. We offer full breakfast, mini bar in the rooms, hammocks and relaxation with an abundance of birds and butterflies.Lunch & Dinner available with prior notice.